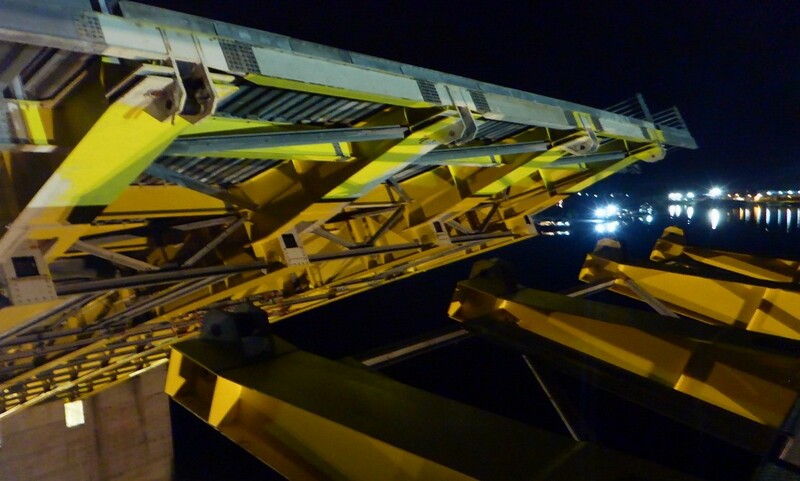 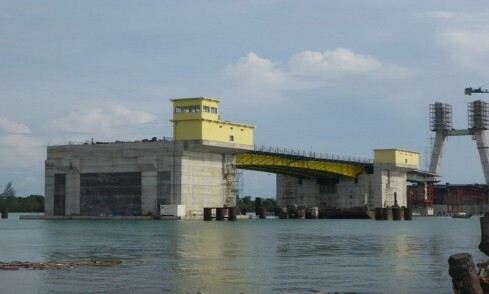 Qualter Hall's scope included the design, manufacture, supply, supervision of installation and commissioning of all the hydraulic equipment necessary for operation of the bridge, including the cylinders, power packs, pipework and ancillary items, along with all electrical control equiment necessary for operation of the bridge, with Waagner-Biro Indonesia providing the bridge superstructure. 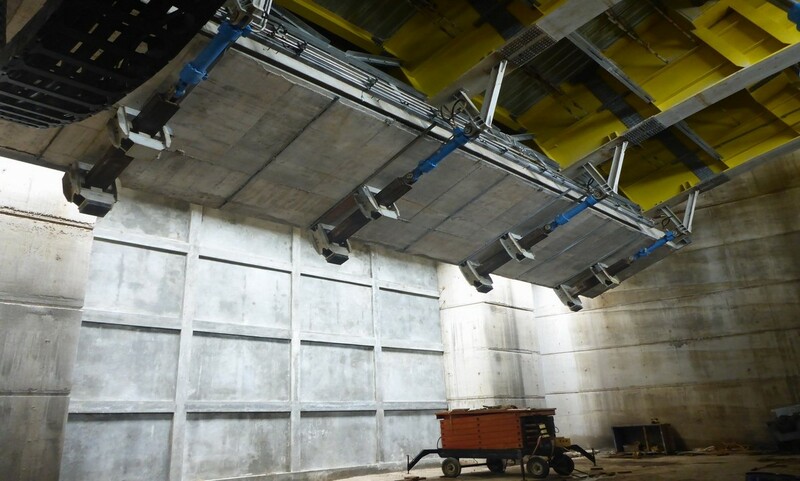 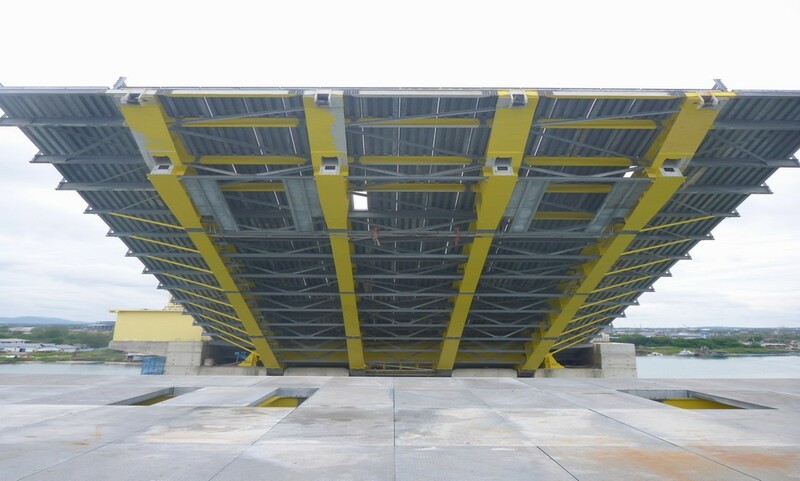 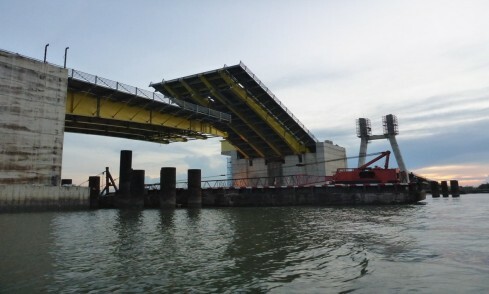 The site for this new 99.5m long Bascule Bridge is in the island province of Bangka Belitung and it forms part of a four lane bridge with a total length of 784.5m. 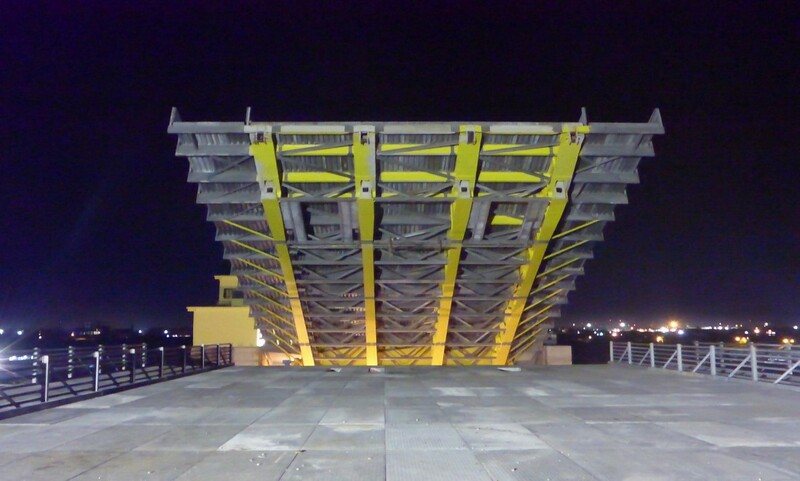 When raised, the Bascule Bridge allows large ships to pass through. 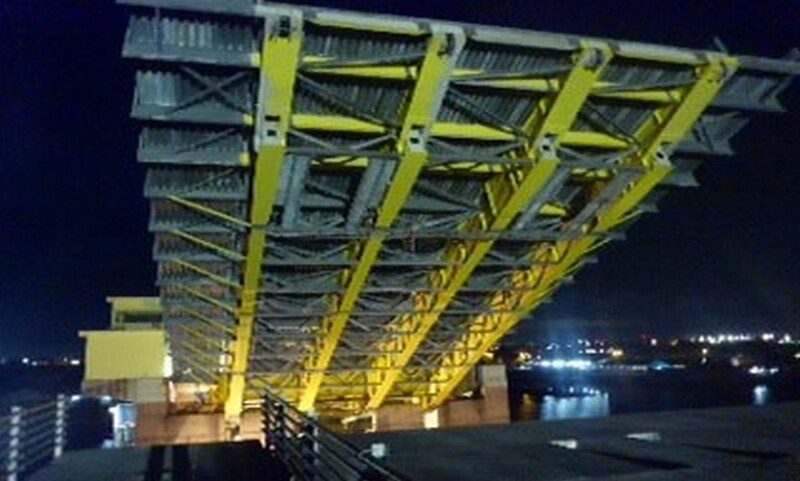 It is hoped that the bridge, a major landmark in the area, will help the development of tourism as well as commercial development within the region.